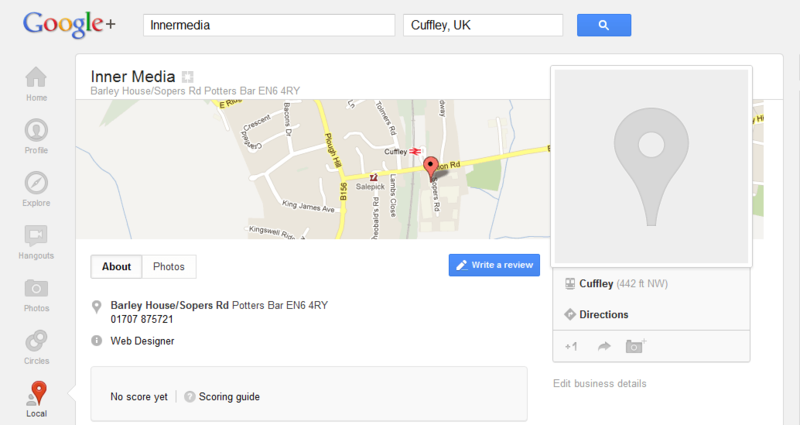 Google Places, often seen as the centre of local search, has been entirely replaced by the new Google Plus Local pages. The move has been anticipated by digital marketers for quite some time, ever since Google introduced their Google Plus business pages. This means that businesses that used to have a link to their Google Places listing in the search results will now have a link to their Google + page. The new Plus Local pages will integrate with the Zagat rating system, local search and online reviews to give searchers quality local results and Google have said that the new interface acts as a portal to “discover great places through reviews and photos from people in their network”. If you are interested in improving your Google local search positions through SEO (search engine optimisation), contact Innermedia.